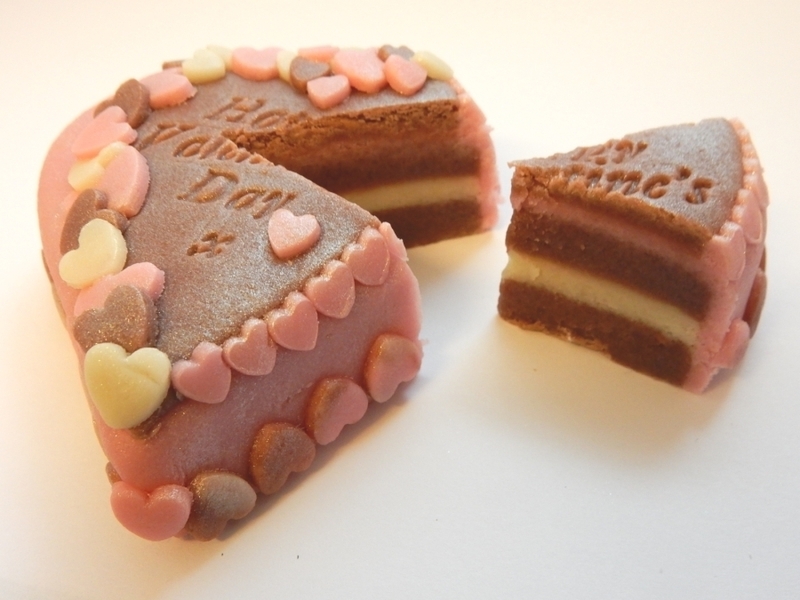 A heart shaped marzipan Mini Cake to offer to the one you love. 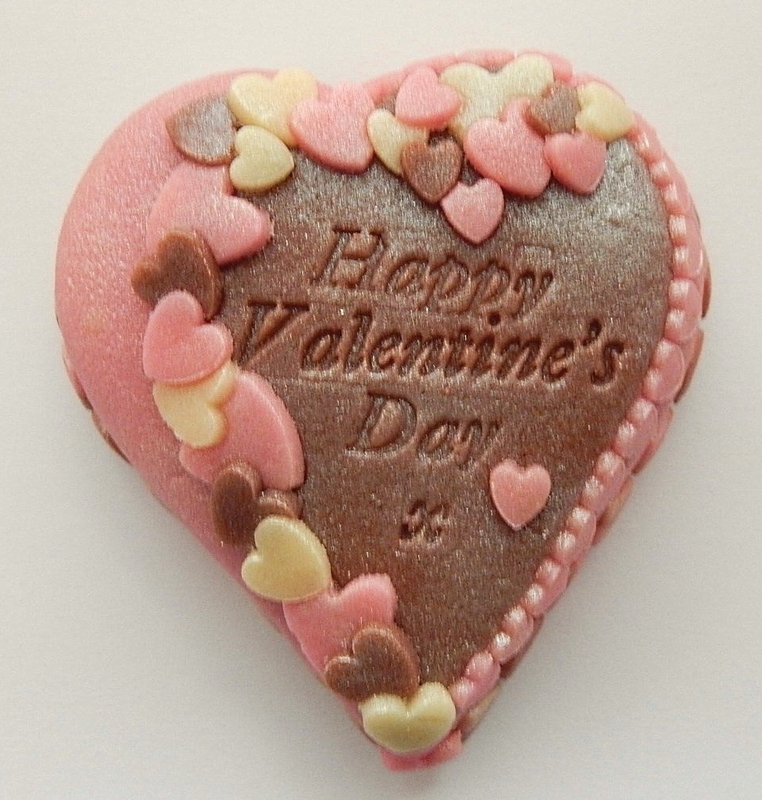 Available in plain almond or chocolate flavoured marzipan. 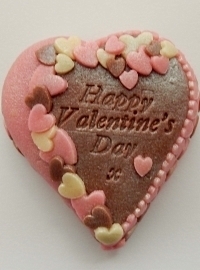 Choose the greeting "Happy Valentine's Day x " or add a short message of your own for a unique gift. Mini Cakes are approximately 8cms in length and are presented in a high quality white box ready to give.